Huawei devices haven't exactly had a lot of exposure in the US. The company pushed some affordable mid-rangers through its subsidiary Honor like the Honor 6X that got sold out at its first flash sale. Huawei also offered the Mate 9 and even launched a Superbowl commercial. Starting next month, the manufacturer is teaming up with AT&T and Verizon to offer the Huawei Mate 10 and the Huawei Mate 10 Pro as as the next step in its US expansion. Many Western markets, including the US, offer devices primarily through carriers, which is another reason why Chinese makers are having a hard time penetrating them. The carrier-tied phones of the world’s third biggest smartphone manufacturer will appear in stores in January 2018, with the official announcement expected to be made at CES in Las Vegas at the start of the month. Huawei please sell the regular Mate 10 in Europe note just the Pro and Lite. More exactly in Germany please, please Huawei. Thank you. 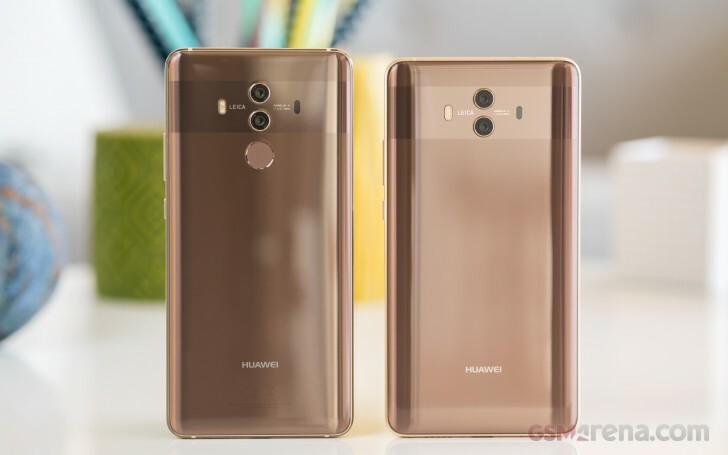 Come Mate 11, Huawei will surpass Samsung!